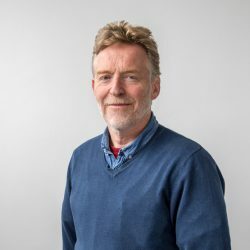 UK veterinarian Roger Blowey has told a group of farmers in Ballymena that newborn calves must receive high-quality colostrum, fed equivalent to weight, in the first hours of life. If possible, three litres should be fed within the first two hours. 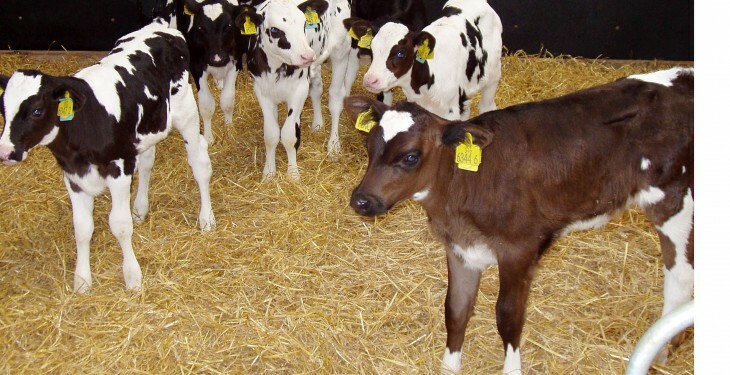 “Immunoglobulins, which provide immunity to the calves, are large molecules. As a consequence, they can only pass through the gut wall during the first hours of life,” he explained. “Colostrum must be clean to reduce bacterial ingestion by calf. If a freshly calved cow has mastitis the absorption of the colostrum is much less. If at all feasible, the udders of freshly caved heifers and cows should be pre wiped before first milking. In a similar vein, all feeder tubes and teats must be clean. Roger Blowey went on to confirm that beef calves, which did not get enough colostrum, will weigh – on average – 10 kilos less at weaning. 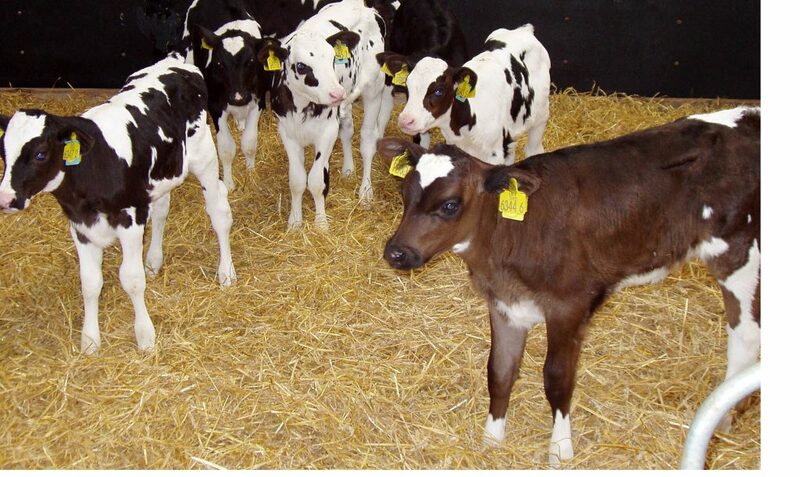 “Colostrum intakes can be maximised by stomach tubing calves. When carrying ou this procedure it must be remembered that the oesophagus is behind the trachea! “New born calves are very susceptible to cold conditions, particularly in the first two weeks of life. So damp bedding must be avoided. In order to achieve calf growth rates of 700 grams per day, Rogr Blowey ointd out that milk intakes equivalent to 750 grams per day must be acieved. In terms of feeding pooled milk, Roger Blowey pointed out that adding acid is a feasible option. “This approach can kill Johne’s bacteria after 48 hours,” he commented. “Acidified milk should be warmed to 20 degrees Celcius prior to feeding. Thise in attendance were informed that the calf’s oesophageal groove acts to channel milk from the oesophagus into abomasum. “When feeding calves it is important to stimulate groove to close,” Roger Blowey concluded. “This is achieved by a fixed pattern of feeding. If calves’ tails are wagging, this is a sign that he groove is closed. Calves that are over three weeks’ old should not be stomach tubed. In such cases the milk will simply go into the rumen and cause major digestive problems.